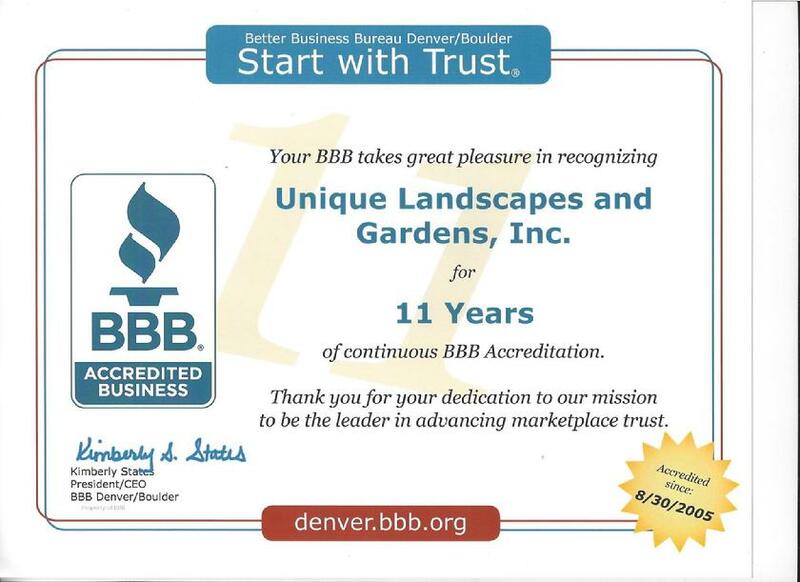 Welcome to Unique Landscapes and Gardens, Inc.
We specialize in quality craftsmanship, providing Landscape Design, Installation, and Maintenance in the Front Range of Denver. 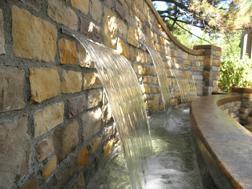 We can build the garden of your dreams...our motto is "If you can dream it, we can build it." 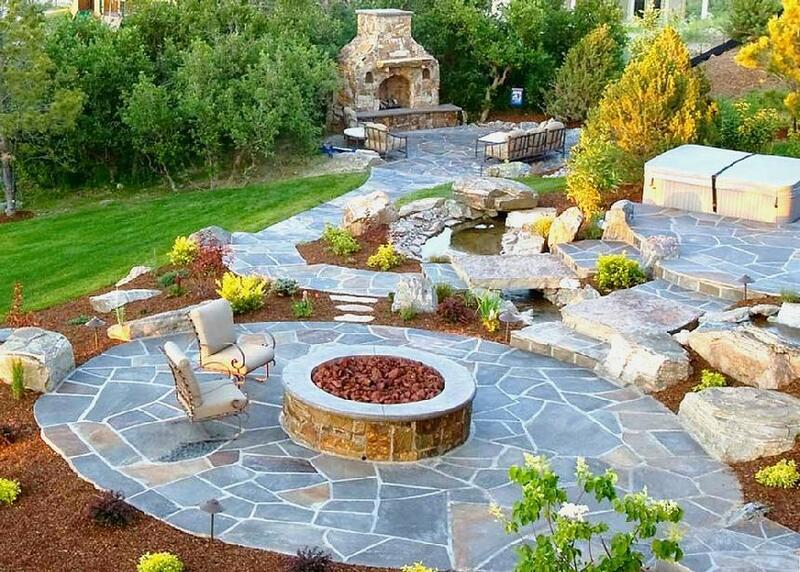 We offer custom landscape design and construction for all size projects and properties, with free estimates and consultations. 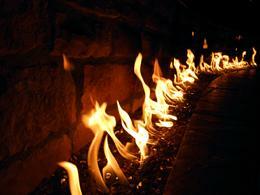 We serve both Custom Residential and Commercial customers. Call TODAY to schedule our design team to provide a FREE SITE ANALYSIS and CONSULTATION before the busy Spring season. We can develop your plans, make recommendations, schedule your installation, and have you enjoying your garden as soon as possible! 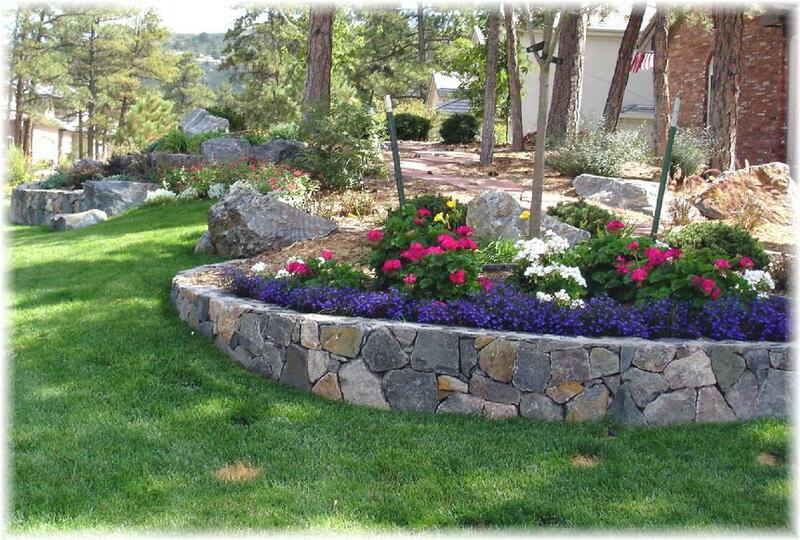 Certified to perform Landscape Design, Installation, Maintenance and Irrigation by the Town of <?xml:namespace prefix = st1 ns = "urn:schemas-microsoft-com:office:smarttags" />Castle Rock. 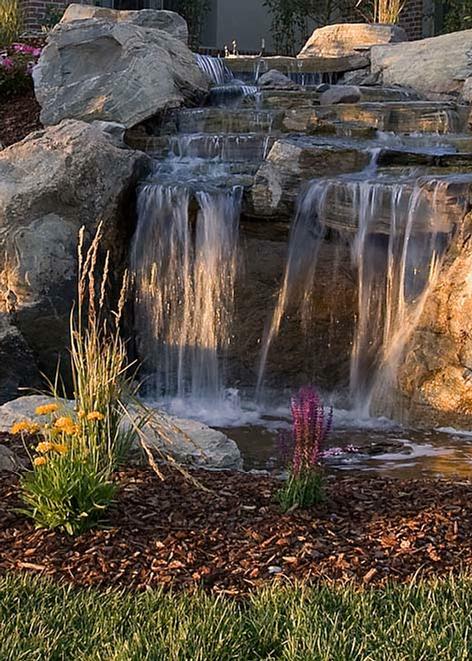 We can install the garden of your dreams. and installation smooth and easy. Let us create your own version of paradise! IT'S ALL ABOUT FAMILY, THE OUTDOORS, AND TREADING LIGHTLY ON THE LAND. Call or email us for a Free Consultation and Site Analysis! 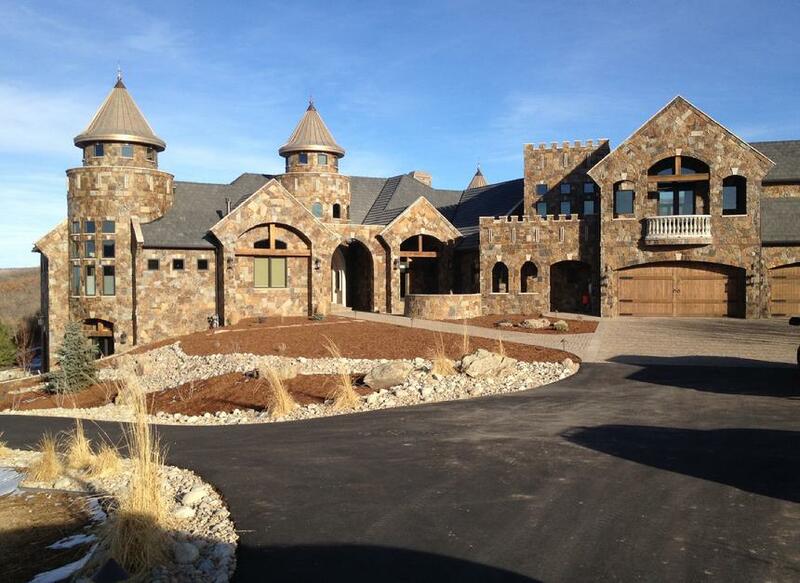 Certified Landscaper for Castle Pines Village. 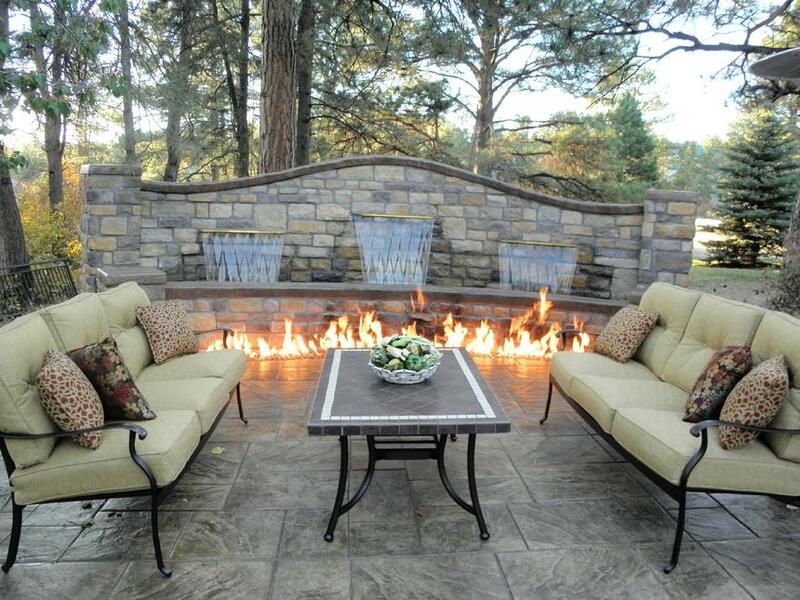 “If you can dream it, we can build it” is the can-do attitude of Unique Landscapes and Gardens Inc. We specialize in Custom Residential Landscape Design, Installation and Maintenance, serving Castle Pines Village and residents throughout the Denver Metro Area. We have maintained an excellent reputation, and have built a “Unique” business built on quality workmanship and excellent customer service. 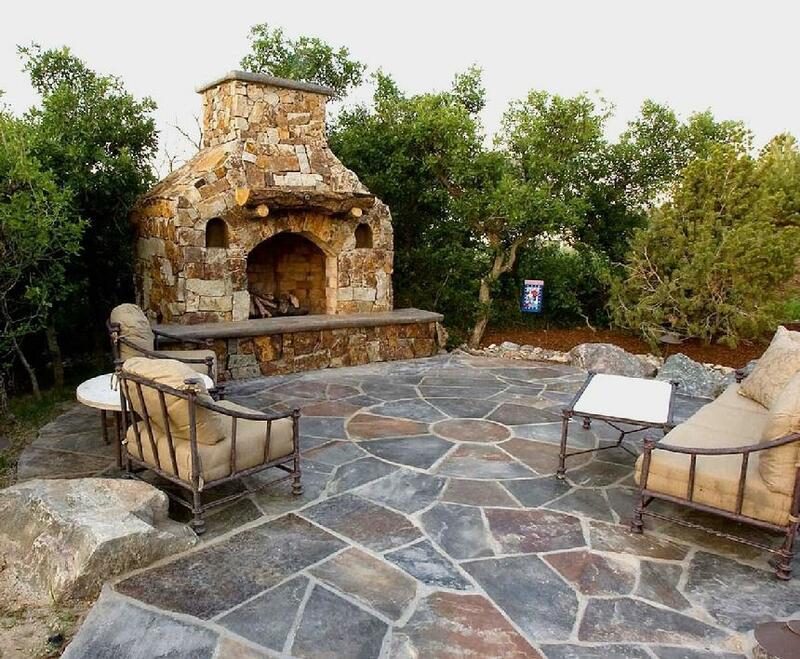 With 30 years of experience, we will transform your yard into a private retreat. There is cookie cutter, there is custom, then there is UNIQUE! 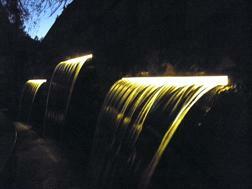 Have Unique Landscapes and Gardens, Inc.
create something DIFFERENT than the rest! �Unique Landscapes and Gardens, Inc. All rights reserved.